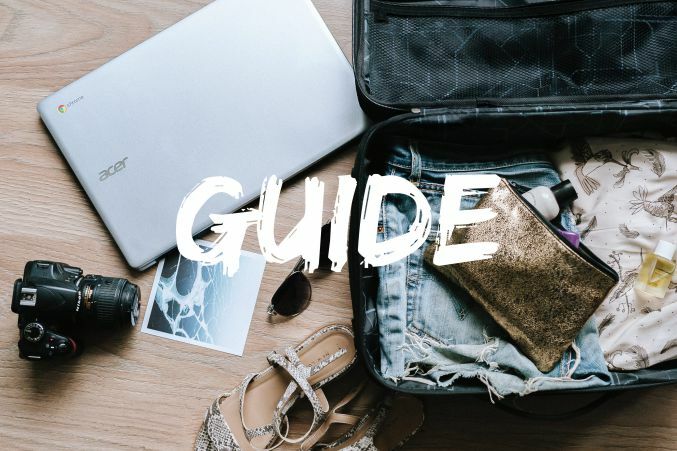 Planning a vacation and throwing in a few items in your suitcase for your activities and adventures can seem easy or straightforward but can also be a task. 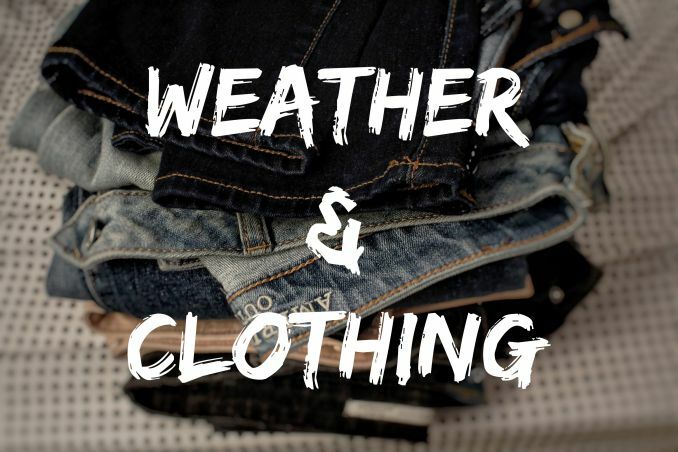 You need to decide what the weather is like and what to pack. Here is a quick guide for items you must pack for your St. Lucia trip. To travel to any island in the Caribbean, you must ensure that you have your Passport and Ticket to gain access to the island. It should also be accompanied by your Country’s National ID or Drivers License or any other state-issued accepted form of identification. This is required, for example, to process transactions in financial institutions such as banks, where Two (2) forms of ID has to be presented. Your Credit or Debit Cards will be accepted but it is advisable to have some cash on hand in the event of any difficulties accessing your cards. Cash is needed for Taxi fares or a quick trip to the local market, where your card cannot be used(cards are widely accepted at supermarkets). Health Insurance cards should be packed as well, along with any emergency contact information in the event of any crisis. Travel Insurance this is one point you don’t see many people bringing up. Most airlines provide limited insurance which might only cover baggage loss or trip cancellation. There are more travel insurance options available that can cover the aforementioned conditions. These options can also cover medical and medical evacuation costs. Websites such as InsureMytrip can aggregate insurance plans from various insurance providers. 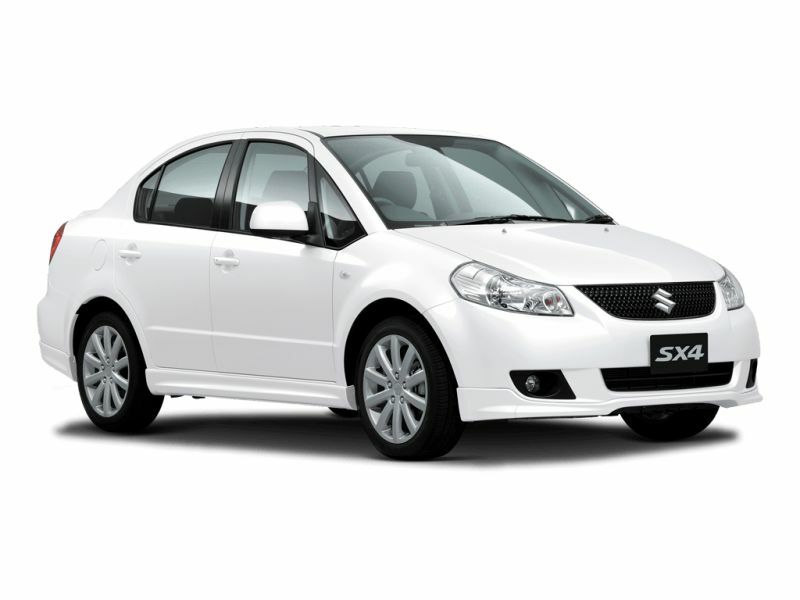 This lets you dig into various offerings and making a decision on what plan is best for you. 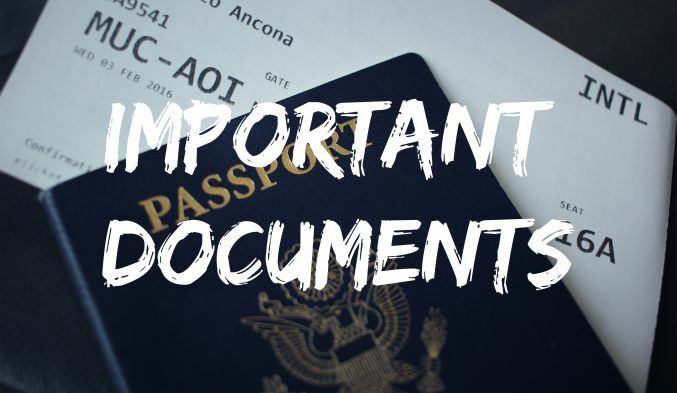 Once you have your documents in order and you have booked your trip, there are a few more items you need to pack. Only 2 seasons! Guys don’t forget your beach shorts gals don’t forget your bikinis! St. Lucia has Two (2) seasons: the rainy or hurricane season which is from June to November, and the rest of the months are usually sunny. But even in the sunny tropical months, we may still experience rainfall so you need to ensure you pack for rain. A raincoat or an umbrella should do, you can also pack a sweater, scarf for those cold nights. Swimsuits: Given our number of beach activities and number of beaches to visit you might need to pack more than one set of swimsuits. Beach Cover-ups, for areas on the beach including restaurants or pubs, where it may be considered inappropriate to wear only a swimsuit. Beach Towels if you are not booked into one of our hotels. Sandals/slippers for the beach as well as sun hats. A pair of sneakers for hiking, zip-lining or buggies activities to name a few. Formal or Semi-Formal wear for a night out for dinner and to sample our local cuisine. Undergarments and sleepwear, enough for your stay. Any and all medication you are currently taking, the unforeseeable can always happen so be sure to not forget your prescription medication as well as prescription receipts in case you lose those items in transit. Travel size toothpaste and toothbrush. Washcloth, body wash, body lotion, deodorant, body spray, and hair products, all in travel size containers. Insect repellant, hydrocortisone cream or Benadryl to help deal with Mosquito or other bites if they occur. 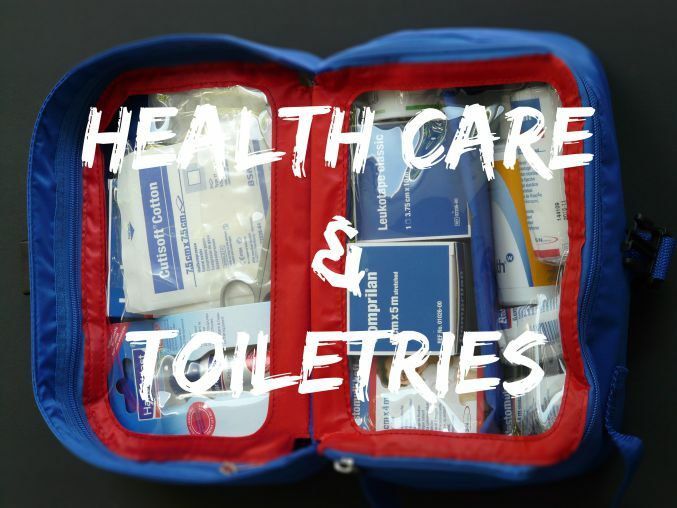 Travel size first aid kit to help with minor injuries (important if you plan on going hiking and touring while in St. Lucia). Be sure to check with your airline on what kind of items you can bring in your carry on and luggage. Substitute liquid items with cream equivalents to be on the safe side, NB: there might still be restrictions for creams and lotions, be sure to double check! Don’t forget to pack your camera to capture all those wonderful adventures and memories. Along with charger or batteries needed. Chargers for your mobile devices e.g. Cellular, laptop or tablet (don’t forget to bring your laptop if you still need to keep up with some tasks. Of course, tasks which are not otherwise possible via your cellphone—thought you were coming for vacation anyway!). Luggage lock, it is always important to be vigilant when traveling to any country, ending up in a situation where your valuables are stolen is very unfortunate but always possible, we recommend traveling with locks for your luggage both while going on the plane and while leaving your place of accommodation to explore the island. You might not have time to use it, but it doesn’t hurt to have a good book for a day you decide to stay in or just relax on the beach and enjoy a novel. Now, it is time to decide whether all this will fit in your suitcase or whether you need to pack a bigger one. Don’t be like this. Unless you’ll be here for a long time. 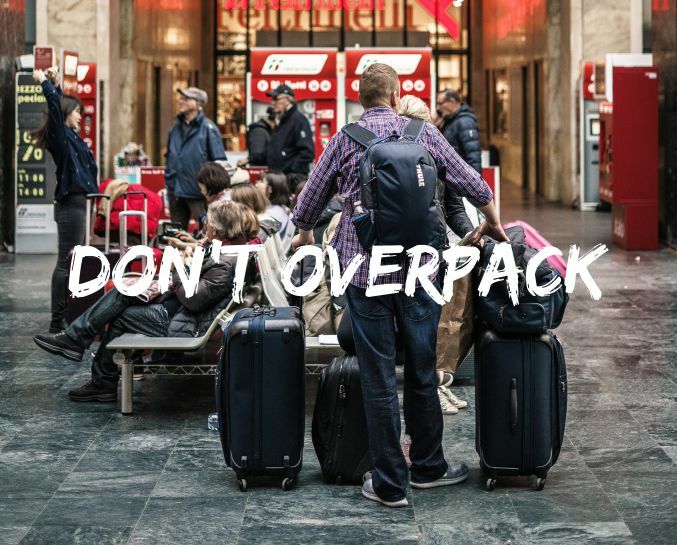 Don’t overpack for your trip to St. Lucia or any other Caribbean vacation destination for that matter. If you’re only visiting for a few weeks or less then pack light and of course; leave space for items to bring back from St. Lucia. If you plan to do a lot of beach activities then you don’t need to pack every beach outfit you own. Take a pass at the Castries Central Market Vendor’s Arcade, there you can find beachwear as well as souvenirs you can take back with you. One more thing, towels, they can be bulky, check with your hotel or lodging to see whether they provide towels which you can take to the beach with you. We hope this guide on what to pack for a vacation or trip to St. Lucia helps you! 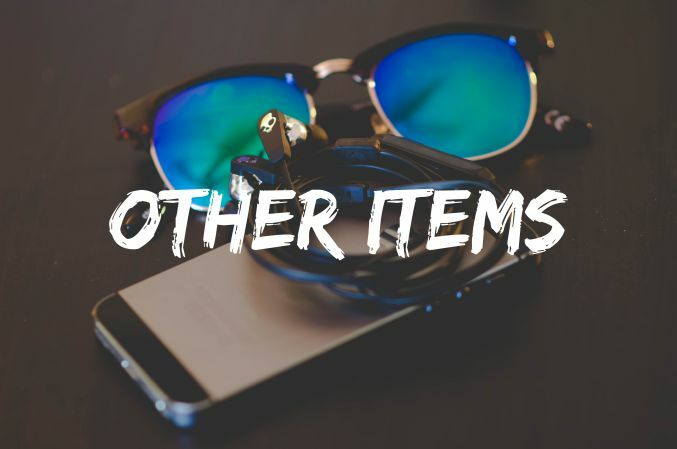 Let us know in the comments which items you think are most important to bring along with you on a trip to St. Lucia or other travels.